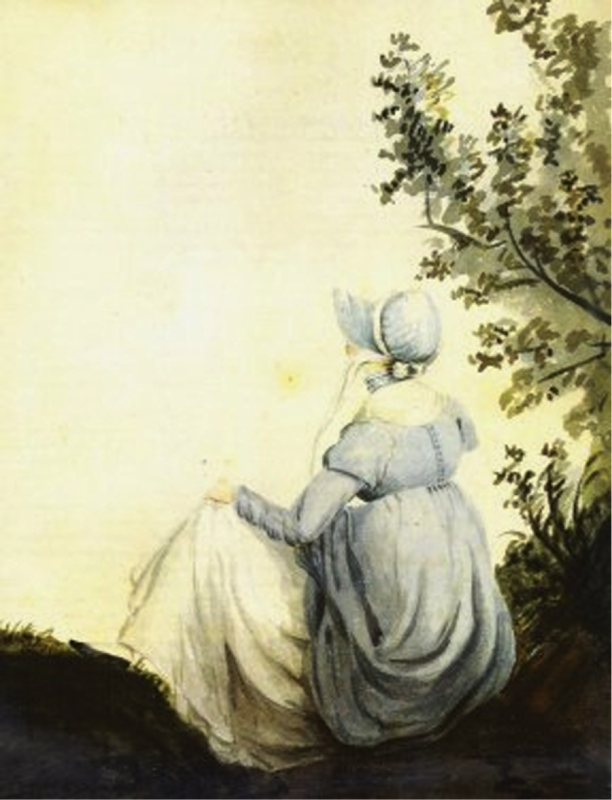 Persuasion – Faith, Science, Joy, … and Jane Austen! Does my life look like a balance or a see-saw? How can I balance between different responsibilities? And how did Jane Austen and her characters do it?